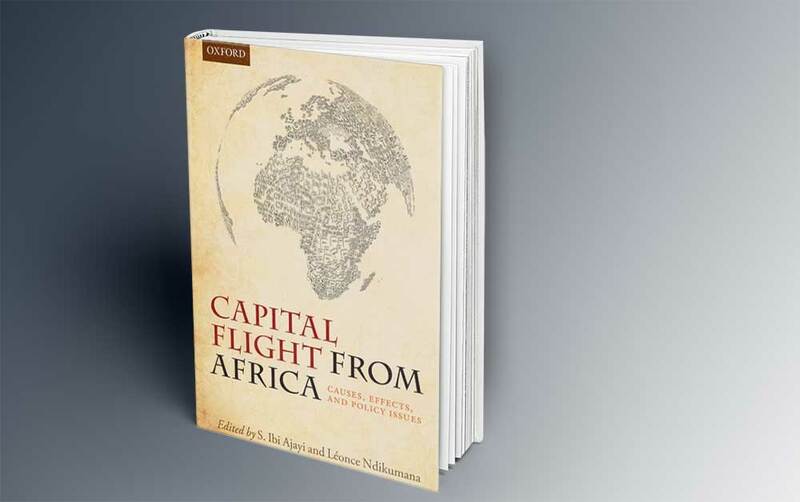 In the book Capital Flight from Africa: Causes, Effects, and Policy Issues, Dr. Folarin Gbadebo-Smith and Melvin D. Ayogu analyze the impact of illicit financial flows on African governance. 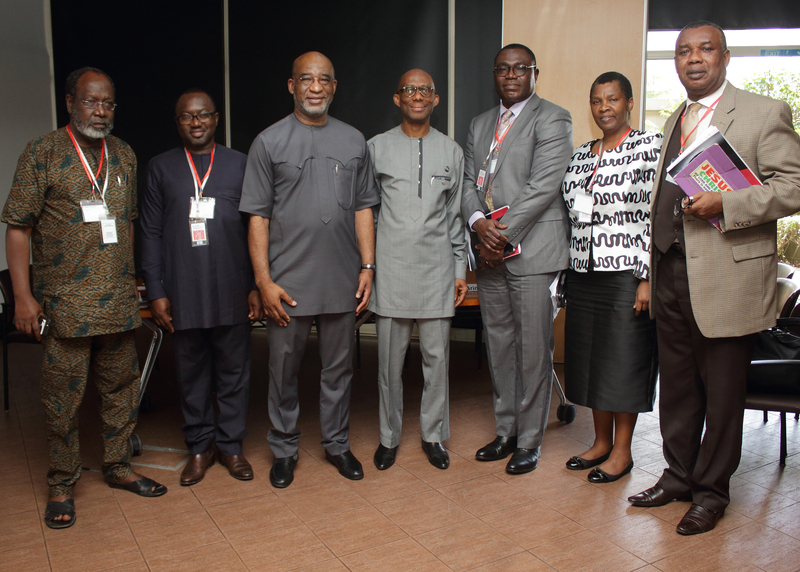 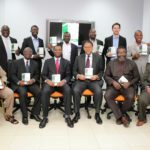 The book was edited by S. Ibi Ajayi (University of Ibadan) and Léonce Ndikumana (Director of PERI’s Africa Policy Program) and will be available in January 2015. 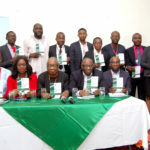 The chapter is available here.